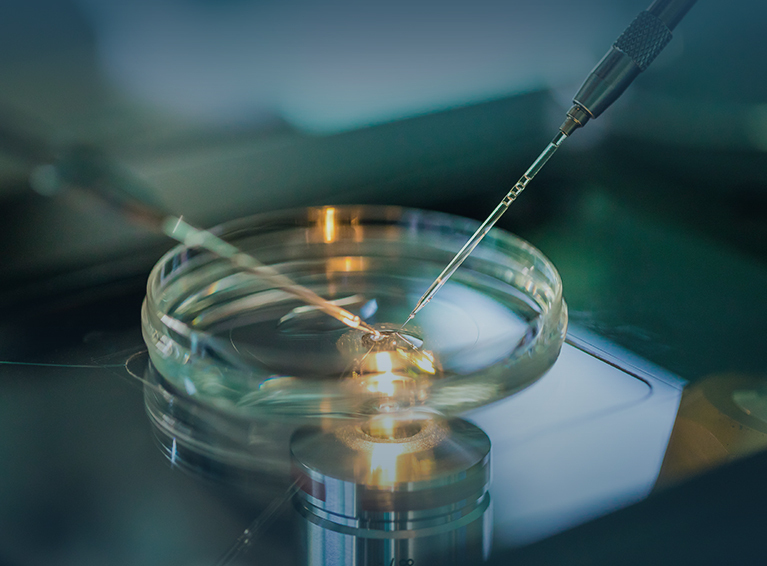 PGS is the practice of taking a biopsy either from the polar body of a mature oocyte or from cells taken from developing embryos and genetically analyzing the composition of these cells. Results of this genetic analysis direct the embryologist in choosing embryos for uterine transfer. PGS can only be performed using cells obtained at embryo biopsy. This technology is only possible in conjunction with an in vitro fertilization (IVF) cycle. PGS is the practice of evaluating embryos for chromosomal aneuploidy, the presence of either too many or too few chromosomes.